The ZBA vote would permit the proposed center, located diagonally across from Riverhead High School, to have a parking lot that is 64.8 percent paved or “impervious,” whereas the maximum allowed by the code is 15 percent. “We expect the congregation to grow, which would require additional parking space,” said project architect Brian Fisher. “This would keep the vehicles on site, and limit the need to have them park on Harrison Avenue, which would be on the street, across from Harrison Avenue. “We would like to have these stalls already in place. This seems like a safe approach,” Mr. Fisher said. The variance would permit the creation of 62 parking stalls, instead of 45. 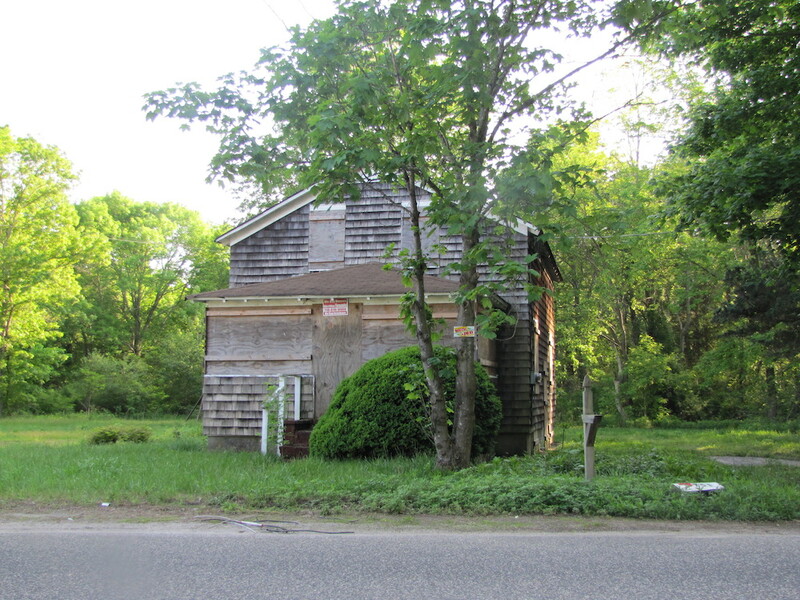 The Riverhead Islamic Center is proposed for 1.24 acres at 751 Harrison Ave. The proposal would involve renovation of a boarded-up building on the property for use by the mosque’s religious leader, or imam. That building, when completed, would be approximately 1,800 square feet. The mosque itself would be housed in a separate two-story, 6,500-square-foot masonry-type building that would be built on the site, according to the plans. In August, about 30 Muslims attended a Planning Board hearing, several of whom spoke in support of the proposal, saying there currently are no mosques in the area and they must travel great distances to mosques in western Suffolk. They said there is a large Muslim population in Riverhead. The Planning Board has yet to formally vote on the proposal. Mr. Fisher said afterwards that they were required to go to the ZBA and to go back to the Architectural Review Board, which they had previously gone to earlier in the year. There were no speakers other than Mr. Fisher at last week’s ZBA hearing.